Ski Tuonela is the Maritimes only serviced Telemark ski area. The Ski Village is a 4 km. ski-in from the Cabot Trail. Ski Tuonela offers awesome backcountry / outback skiing with a gladed Telemark hill with a 1400′ run over a 400′ vertical, 18 kms of cross country trails, equipment rentals, chalet accommodations and sauna. Located on the Cabot Trail, in Goose Cove, Cape Breton, Nova Scotia. 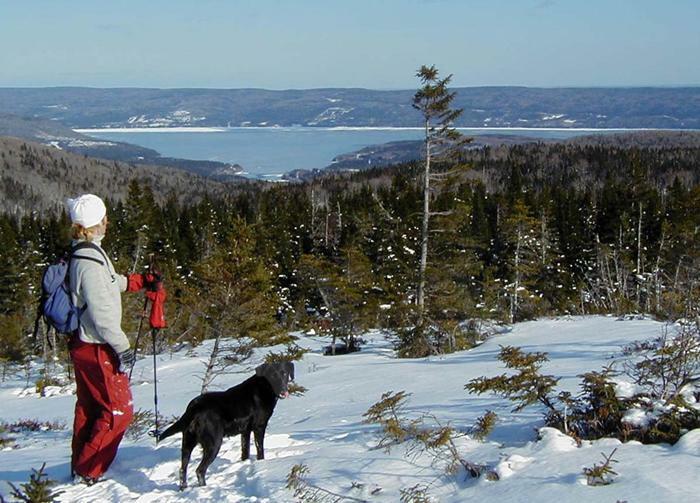 Ski Tuonela is just 1 hour from Sydney and 20 minutes from Baddeck.